Stock market trading software ensures that you get to trade stocks from your home. That has opened the doors for people from all walks of life to start trading. Stock traders and investors all have unique goals, but having a long-term perspective is sometimes more important with some stocks. Motley Fool analyst Lee Samaha has General Electric ($GE) in mind. With the Q4 earnings report, investors tend to focus on the near-term outlook. The market would be seeing how effective its debt reduction plan is. But Samaha argues that what's more important is the company's long-term cash flow potential and earnings. The reason Samaha points to these factors is the fact that power and aviation are the company's most important segments, and the earnings coming from these segments are now suppressed. But in the long term, these segments should end up being more profitable. Samaha offers a detailed look at the factors that have brought these segments down. 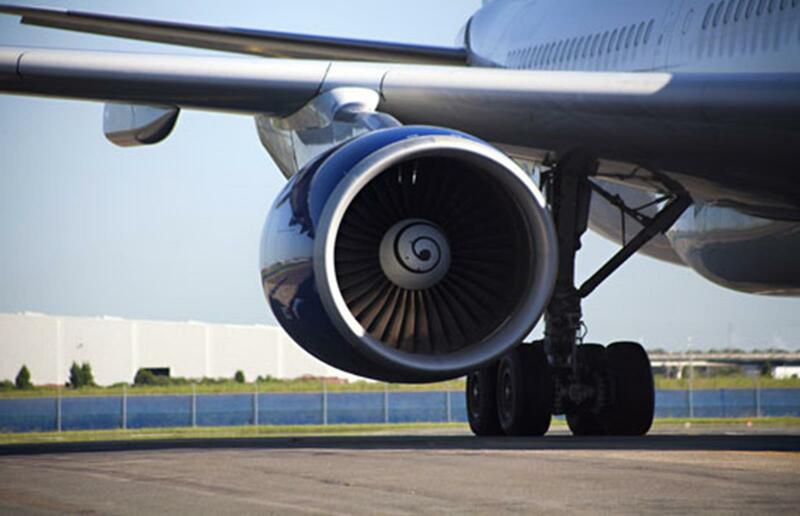 GE's aviation segment profits and margin have been affected by the increased production of LEAP engines. But these engines would ensure that the company earns significant revenue from aftermarket service in the coming years. The company's power segment has been negatively affected by weakened demand. That caused the company management to cut prices aggressively. Still, this strategy will help generate services revenue in the future. LEAP (Leading Edge Advanced Propulsion) is a remarkable engine intended to put CFM International, the joint venture between General Electric and French aerospace company Safran ($SAFRY), in direct competition with the Pratt & Whitney PW1000G. LEAP will eventually replace the CFM56. And LEAP has an ace up its sleeve - it is the only engine choice for the narrow-body aircraft Boeing 737 MAX, though it is one of the two options for the Airbus A320 Neo. Both these narrow-body aircrafts will be leading the commercial aircraft market in the coming years. The LEAP is an advanced engine incorporating flexible blades that untwist with the increase of the fan's rotational speed. The blades are made through a resin transfer molding technique, enabling the fan to operate at a higher operating pressure than the CFM56. But since the LEAP engine is new, it will take a few years for revenue from the aftermarket to fill GE's coffers. Till then, the margins from GE Aviation will take a hit as production is being accelerated till 2020. And the increased engine production would also result in a decline in costs of manufacture. Moving to GE Power, 2018 was a challenging year for the division, with end market demand deteriorating faster than what the earlier management could handle. The growth in renewable energy production and the reducing costs of storing electricity have resulted in the company's gas turbine services and equipment business suffering. But GE Power has been downsizing and restructuring for adjusting to demand changes. That could enable the margins to improve significantly in due course, though initial earnings could struggle. The point is that General Electric can't be judged simply on one year's cash flow generation and earnings. The Aviation and Power segments have significant opportunities to get their cash flow and margins up in the years to come. Samaha argues that these factors must be taken into consideration for evaluating GE stock fairly. Advanced stock market trading software can ensure a user-friendly interface that particularly helps people new to trading. But having the right perspective on stocks is essential to make wise decisions. TradeZero offers advanced but user-friendly trading software plus commission free trading too. Call us at TradeZero at 1 954-944-3885 or email support@tradezero.co.